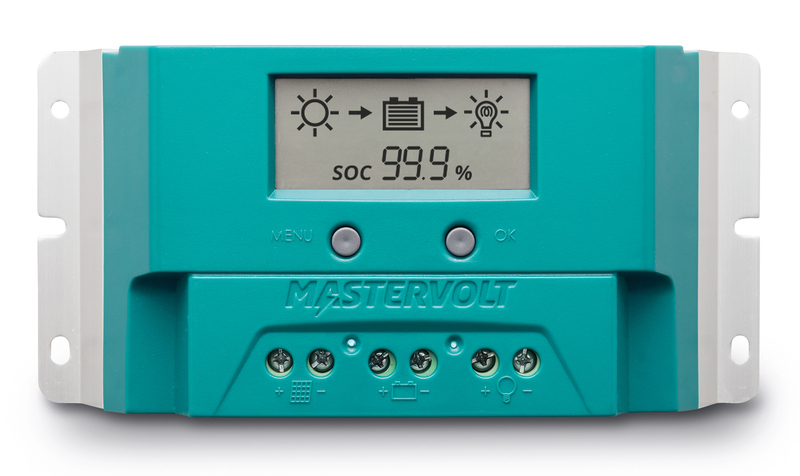 This solar charge regulator based on PWM technology is a great solution to charge your batteries with solar energy. 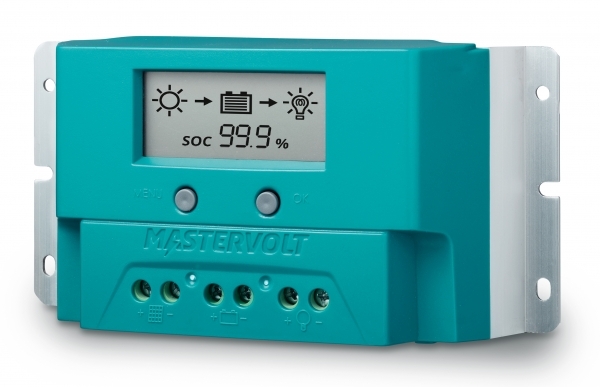 Suitable for both 36 cells panels (in 12 V systems) and 72 cells panels (in 24 V systems). Its protection against water spray, suitability for high ambient temperature and compatibility with negative grounding, make it the perfect solar regulator for marine and mobile environments. Optionally, a temperature sensor is available. The SCM20 PWM is suitable for all types of lead-acid batteries in both 12 V and 24 V. The device features a large display and switchable output with evening / night lighting function.